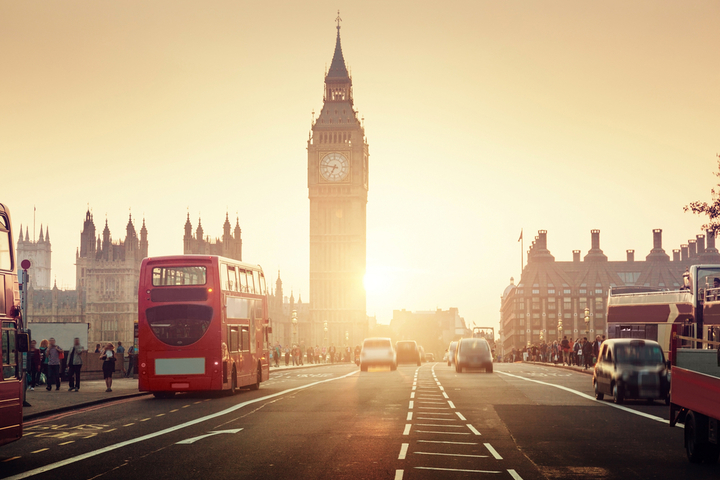 London - tourist attractions include Big Ben, Harrods, Regent’s Park, the London Eye, Westminster Abbey, St. Paul’s Cathedral, Buckingham Palace and Hyde Park. Make sure to catch a show in one of the West End theatres and have a pint in a cozy local pub. Dublin - highlights include the Ha’penny Bridge, some of the best travel spots, The General Post Ofﬁce and the Molly Malone statue. Sample a local brew in a real Dublin Pub; visit the Guinness Storehouse and the Old Jameson Distillery. Also experience Dublin’s Cultural Quarter – Temple Bar boasts outdoor cafe terraces, restaurants, bars and shops, all within pedestrianised streets. 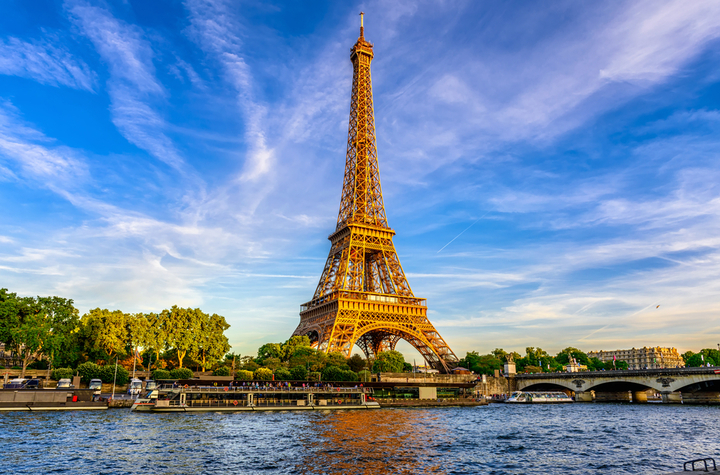 Paris - highlights include the Eiffel Tower, the Notre Dame Cathedral, Arc de Triomphe, Louvre Museum (home to Leonardo da Vinci’s Mona Lisa), Chateau de Versailles. Make sure you visit the different boulevards and avenues such as the Place de la Concorde, shop at the Champs Elysees and take a stroll along the River Seine. To catch a glimpse of Paris' infamous views of rooftops, head to Sacré Coeur in Montmartre. 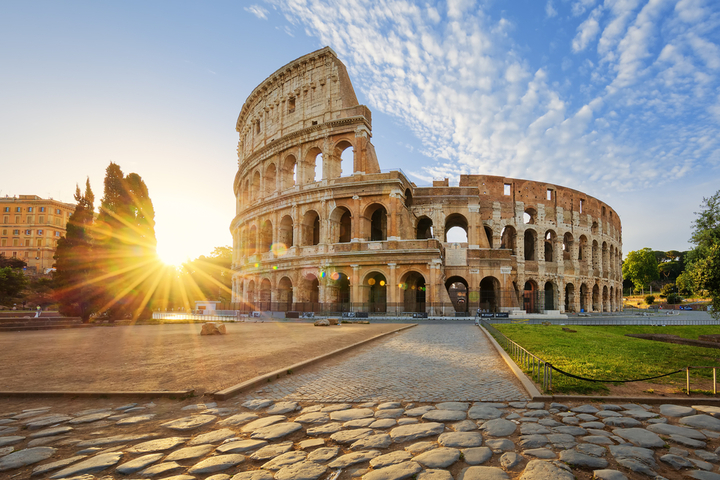 Rome - tourist attractions include the impressive Colosseum, the Spanish Steps, Trevi Fountain the Pantheon, the Roman Forum, Piazza Navona, the Vatican and St. Peter's Square (home to the Sistine Chapel's ceiling fresco). Make sure you have a meal in the beautiful surrounds of Piazza Navona and visit Piazza di Spagna for the best of Italian's fashion. Milan - top attractions include the Piazza Duomo – the sensational cathedral still sits at the epicentre of Milan. Fashion is also a big part of visiting Milan. Stroll along narrow streets and visit numerous quaint shops in the city. Istanbul - top destinations include the Grand Bazaar, the Blue Mosque and St. Sophia. Learn about the cultural and religious significance of Turkish history and sample some Turkish cuisine and its renowned sweet delicacies. History, landmarks, monuments, culture, adventure and festivals are just some of the holiday attractions Europe has to offer. Major cities are well connected and the urban adventures alone will create a unique holiday experience like none other. Visit different cities in Europe for their highlights or leisurely travel though regional holiday destinations and take your time discovering them. From the southern Mediterranean coast to the northern countries of Scandinavia, there's so much to see and do.